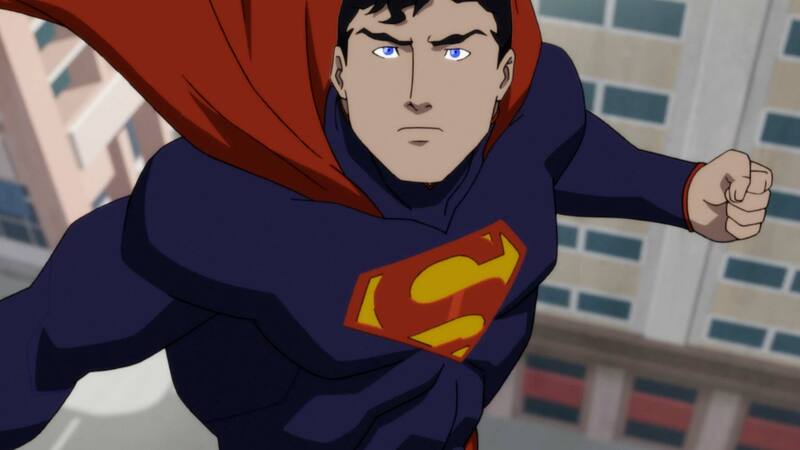 In 2007, the inaugural film in the DC Universe Movies series, Superman: Doomsday, told an abridged version of “The Death Of Superman,” DC’s landmark 1992-93 comic book phenomenon. 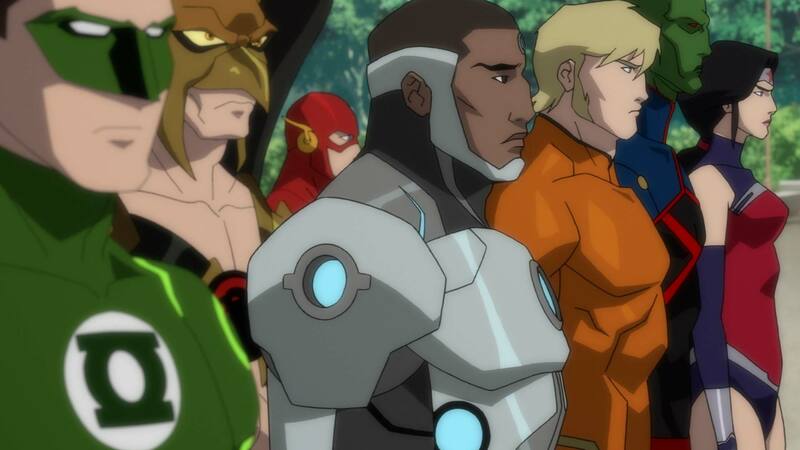 Sharing the same title as the comic storyline, 2018's The Death of Superman is the first of a two-part film experience that will conclude with Reign of the Supermen in early 2019 and restores many of the moments and characters that fans hold dear to their hearts. 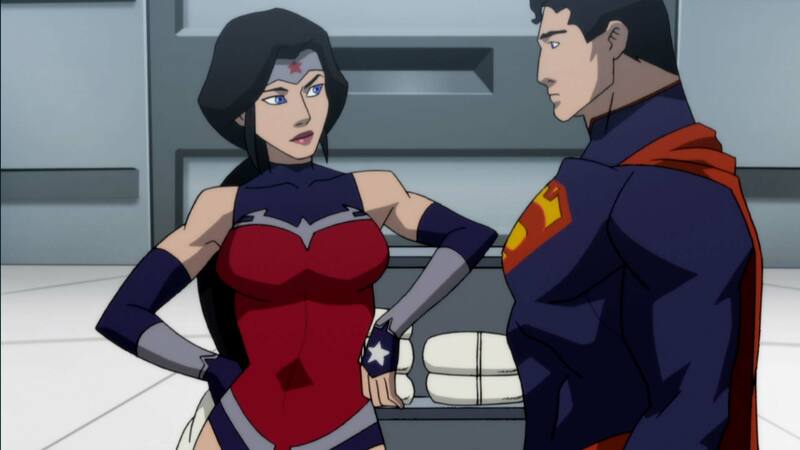 Superman and Wonder Woman banter about what they'd like to be called while making quick work of Cheetah in this exclusive clip from The Death of Superman.